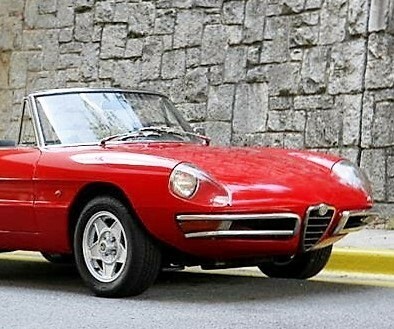 Fifty years ago, Alfa Romeo launched its most-famous post-war sports car, the “Duetto” Spider. 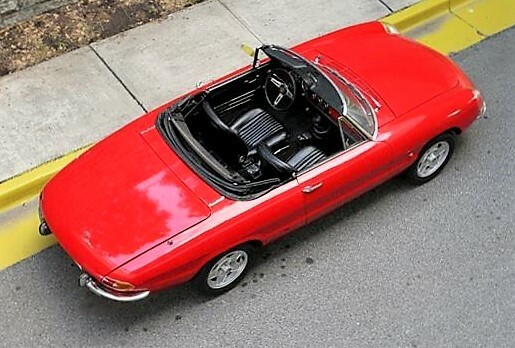 Fifty years ago, Alfa Romeo launched its most-famous post-war sports car, the “Duetto” Spider. Not everyone liked the Spider’s new Pininfarina styling initially, but over the years, these strikingly beautiful roadsters have caught on, and they are now considered landmark designs. 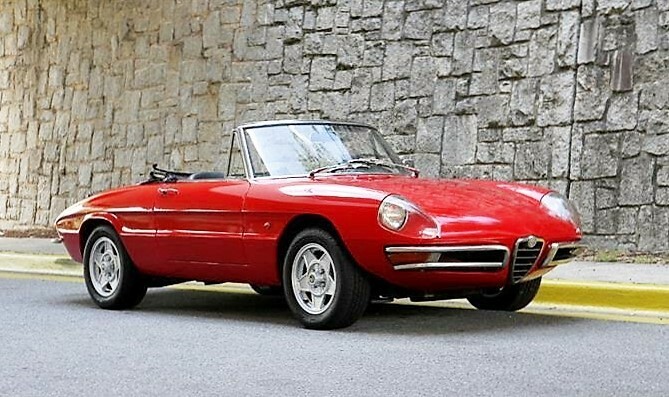 The Pick of the Day, a 1967 Alfa Romeo 1600 Spider Duetto, was originally sold in Frankfurt, Germany, according to the Atlanta, Georgia, dealer advertising the car on ClassicCars.com. 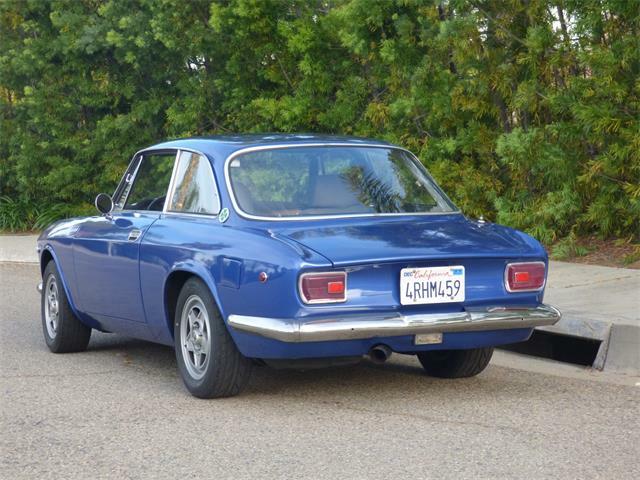 Although it is titled as a 1968 model, the year it was sold, the VIN verifies that it is actually a 1967 Alfa. 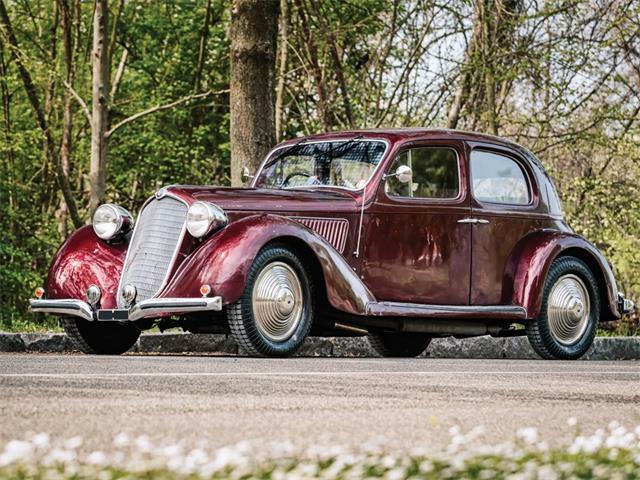 The car is in nice condition with restored interior and trunk, and a clean engine compartment, according to the seller, who rates the paint as just fair. 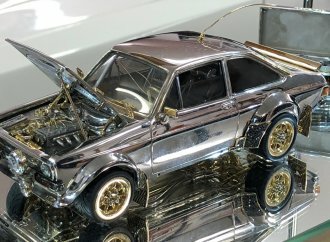 The Jaeger gauges are clear and working, the dealer adds, and the car has nice brightwork, glass and lenses, including the desirable covered headlights. 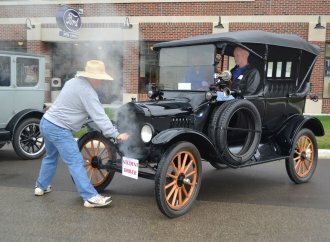 The soft top is newer and in good condition, and the frame and latches work as they should, the seller says. 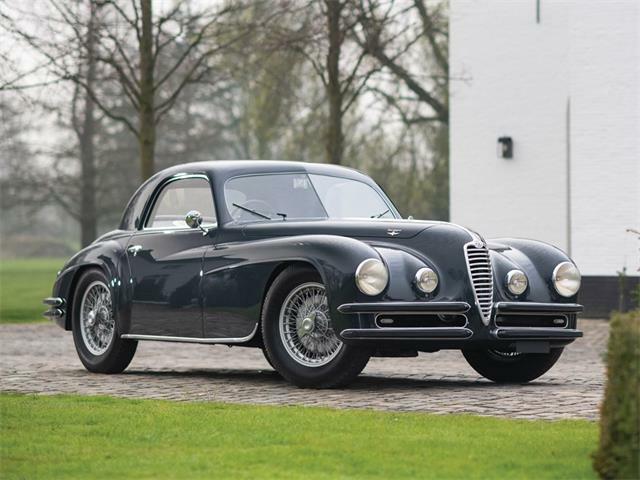 The car wears later model Alfa Spider Cromodora-style wheels with newer Michelin tires, which look great on the Duetto and much better than the steel wheels that came with it originally. 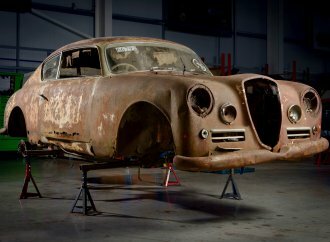 The original 1,600 cc twin-cam engine has been replaced with a 2,000 cc unit with a pair of Weber side-draft carburetors, which the seller says revs freely with a “fruity” exhaust note. 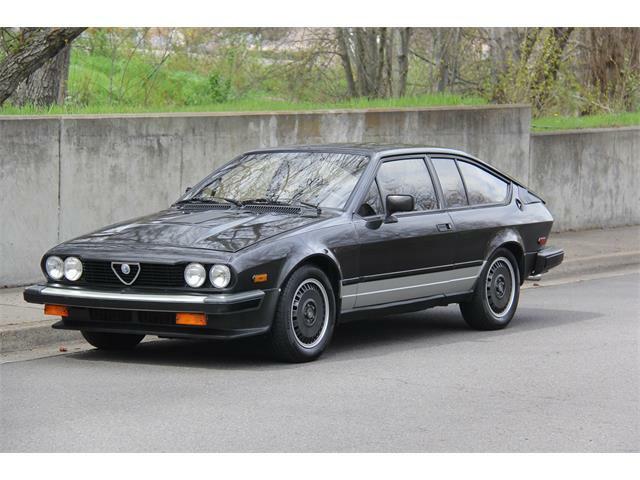 The seller adds that the gearbox shifts smoothly and without the typical issues with the second-gear synchro. 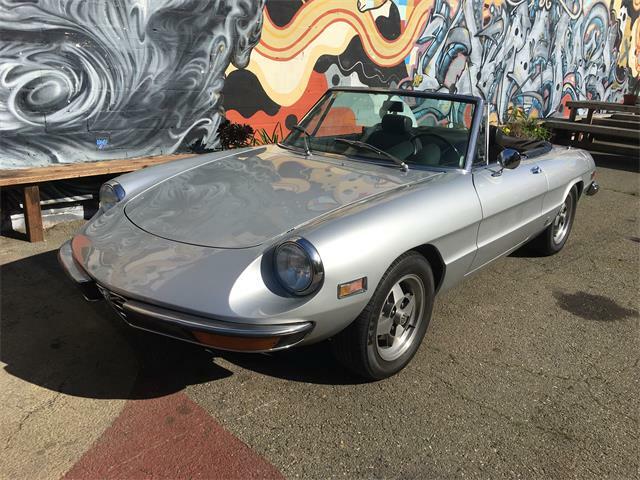 The Alfa Romeo Spider was the last Pininfarina car designed under the guidance of the design company’s founder, Battista Pininfarina. 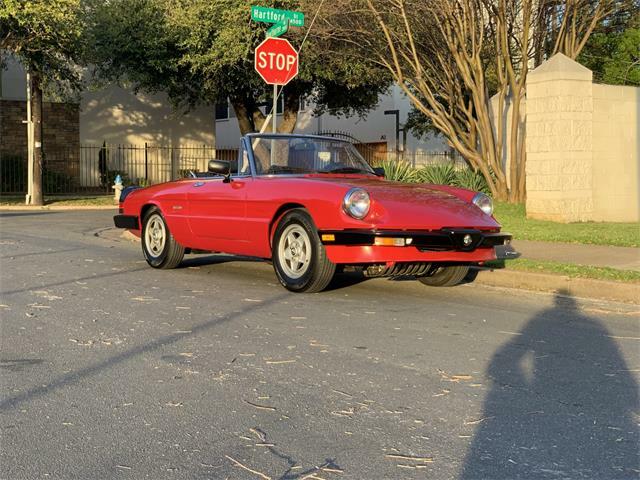 These sleek roadsters look even better in person, with the early round-tail cars being the purest of all 105-series Alfa Spider designs because of its almost perfect symmetry. These sports cars drive as nice as they look. 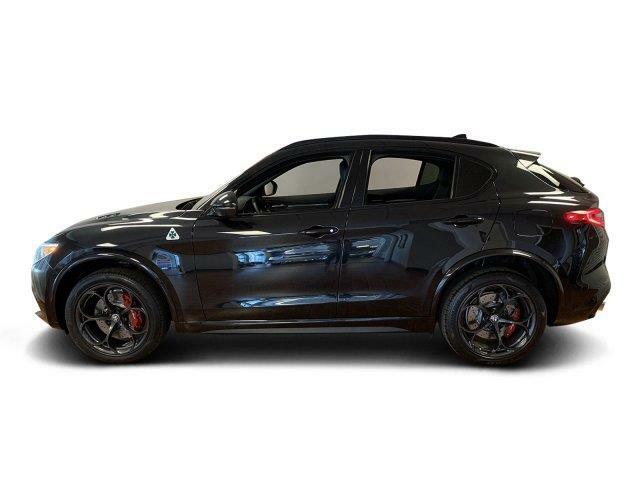 They offer an exceptional Italian driving experience with great engine sounds, good handling and a fun-to-drive quotient that is almost off the charts. 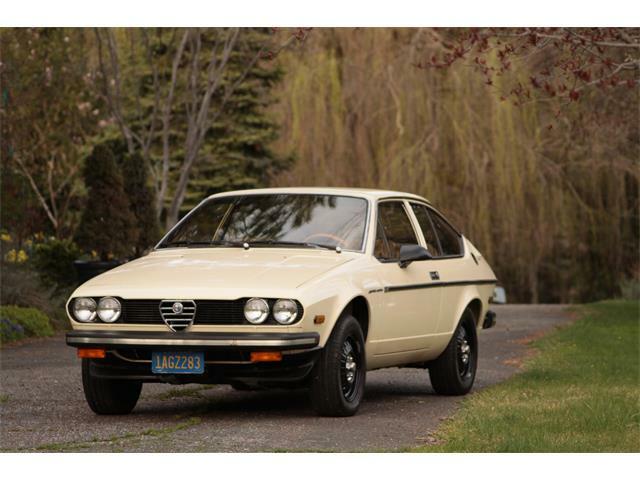 I have owned one, and of all the classic cars I have had, the Alfa was the most fun to drive and show. The main enemy of any Alfa Spider, and especially the Spider, is rust. 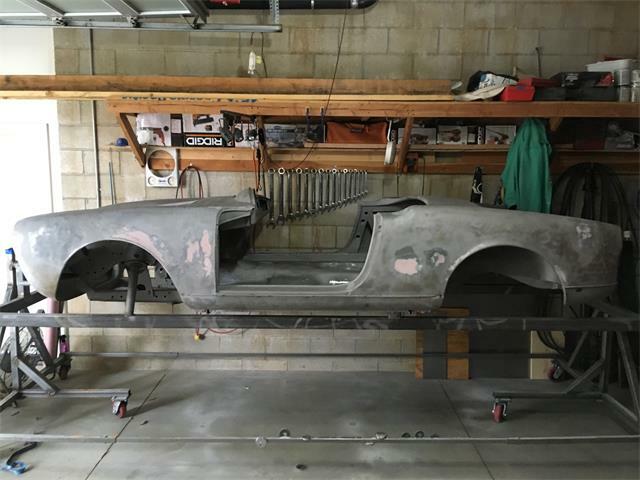 The listing for this car includes many pictures showing its underside, and this looks like a solid example without rust issues. 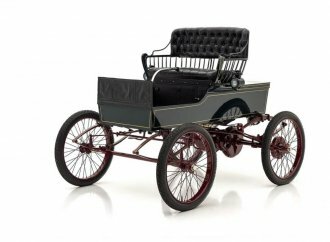 The loss of the original engine is not that big a deal as the 2.0-liter twin-cam four offers more power and better drivability than the original 1.6-liter. If originality is your thing, it would be easy to source a 1600 engine as a replacement. 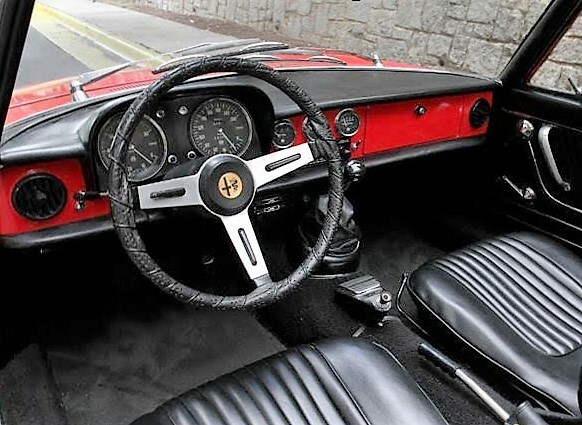 The other thing to look for in an Alfa Spider, and especially the Spider, is evidence of damage in the front and rear. These cars are very low in the front and back, and many have been literally driven over by drivers of trucks or SUV’s. The way to tell if the front end is good on a Duetto is to look for a ridge extending from the top of the grill that is matched on the body. These cars used to change hands for as little as $8,000, which is what I paid for mine in 2002. 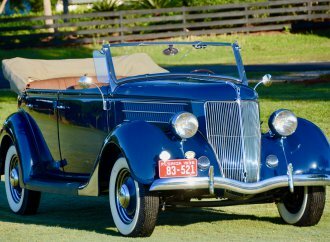 Nowadays, good drivers like this one run between $22,000-$28,000, and restored cars often change hands for more than $40,000. 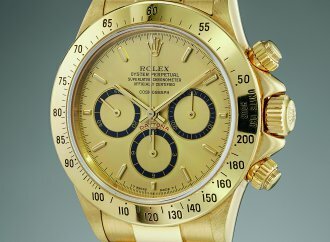 This example is priced at $27,900, which looks to be market correct. There are lots of fun clubs, shows and rally events in which to participate with an Alfa Romeo. This year, the Concorso Italiano in Monterey, California, is celebrating the 50th anniversary of the Spider 1600, so they will be out in force. 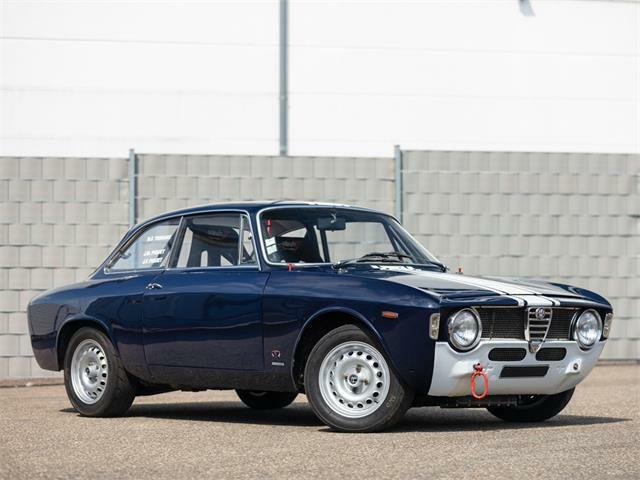 In my experience, once you own your first Alfa, the car will get in your blood, and from that point on, nothing else will quite do.